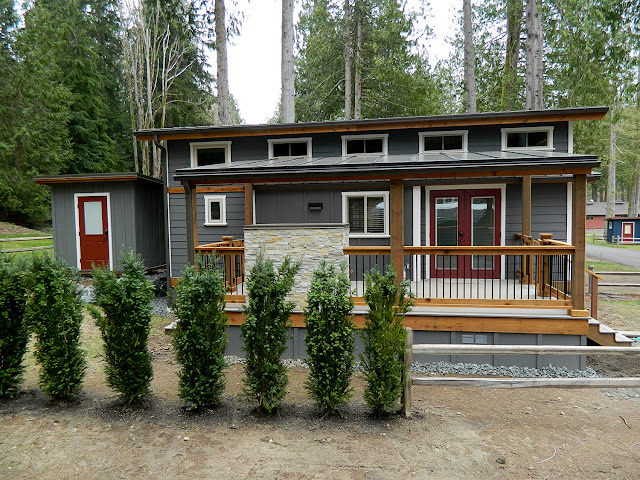 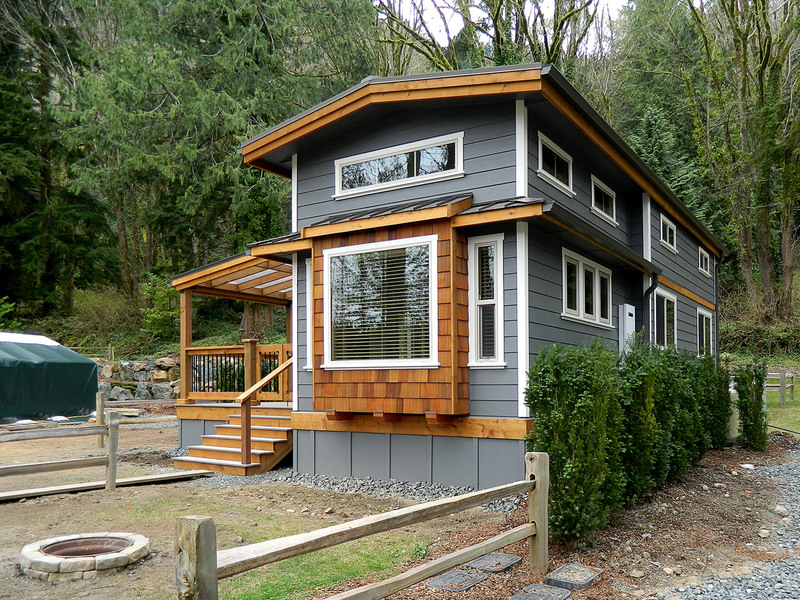 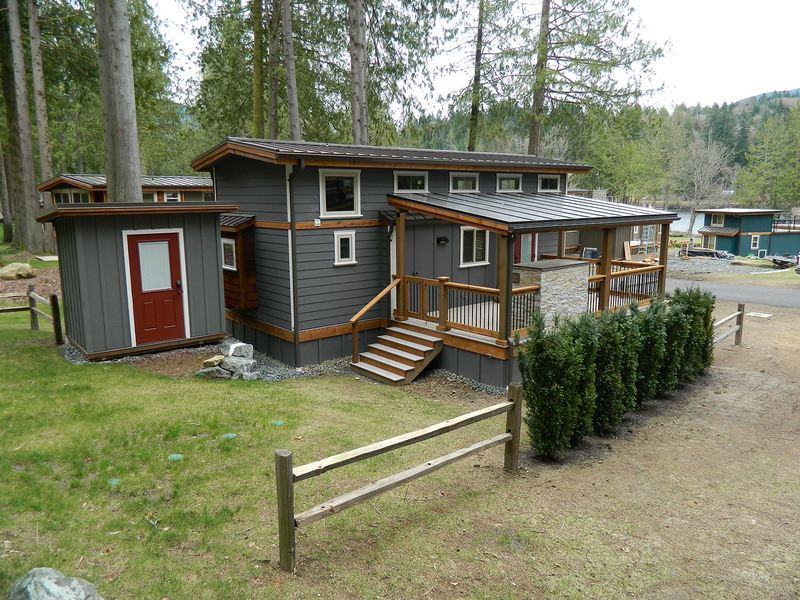 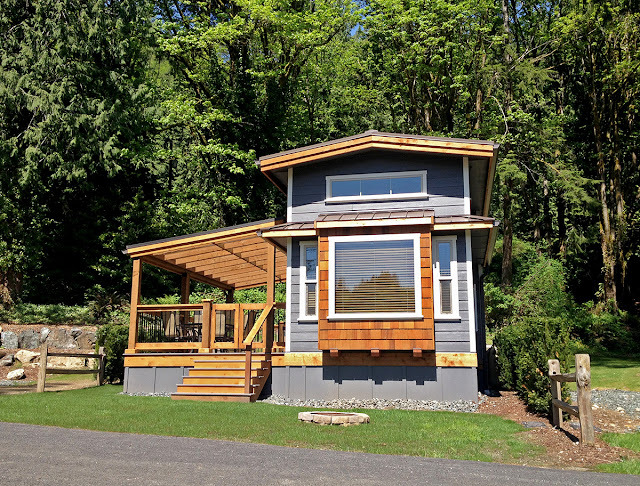 From West Coast Homes is this cute and charming vacation home. 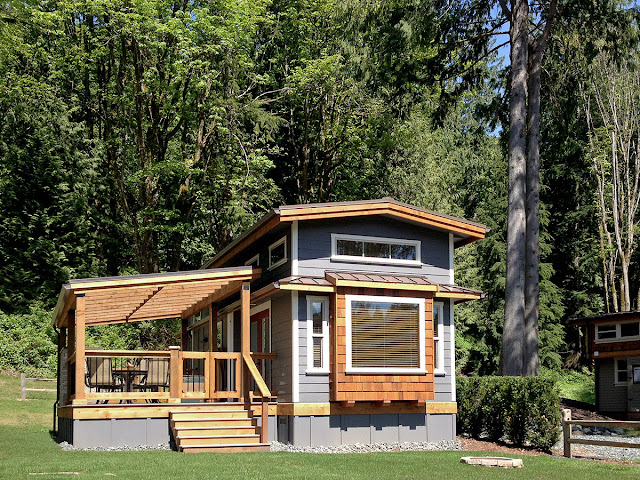 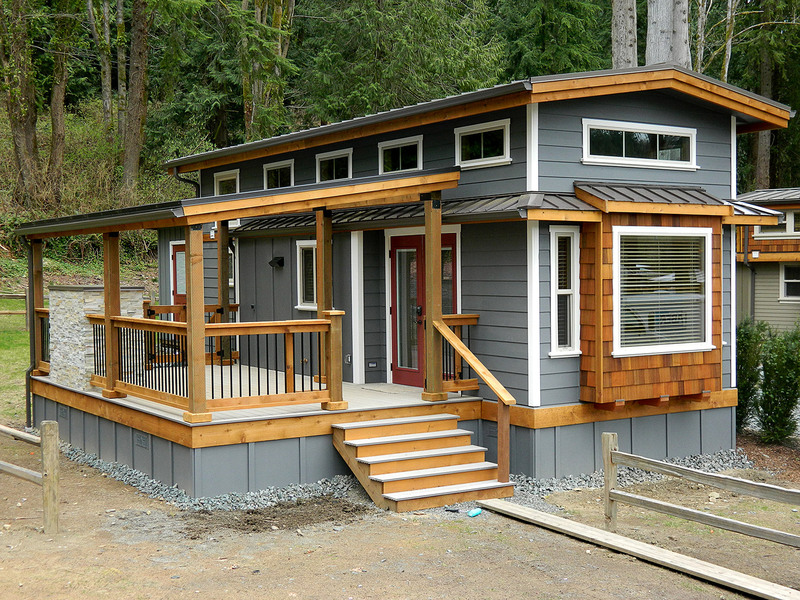 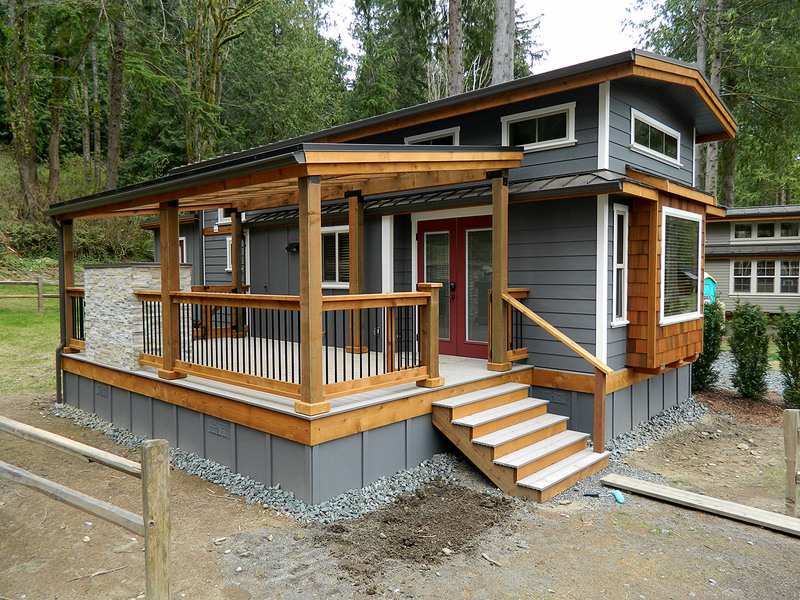 The home measures 400 square-feet and comes with a loft option to add an additional 250 square feet to the home. The base price is $125,000, which does not include the deck.